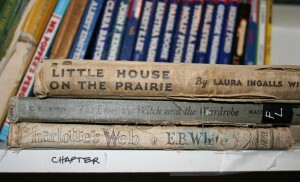 Earlier this year I wrote about a Chapter Book Challenge. The idea is to encourage each other in our reading and share great books we’ve found. Please jump in with your comments and share your great ideas! I have learned a lot from you. 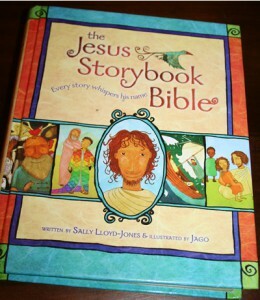 Great story and Christian worldview, but the complex plot and vocabulary made it hard to read to a 6 and 8 year-old without a lot of explaining. 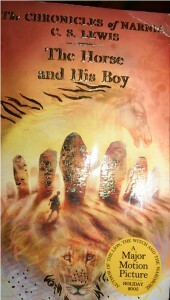 Same review as The Horse and His Boy. My kids did like it, but I think they’d enjoy it even more in a few years. I crossed the last two Narnia books off our list for this year and plan to try them in a few years when the kids are a bit older. 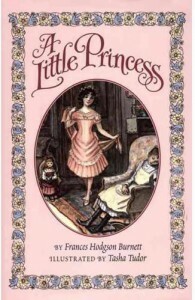 Wonderful character story that ignites the imagination, but the weird “Magic” undertone bothered me. My kids (especially my daughter) enjoyed it. I liked the concept of holding ourselves to a high standard of civility and graciousness. Writing was good but not great. This is a classic though, and I’d recommend it, especially for girls. 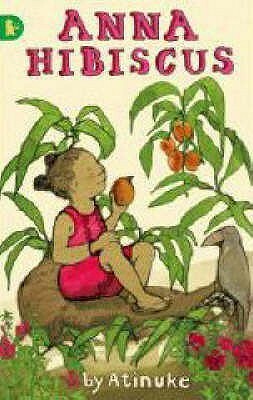 Story of a girl in Africa, written by a storyteller. Lyrical writing. Kids were interested in the funny stories and names. No explicit Christian content, but seemed a Christian worldview. Lovely. Perfect for us since we hope to go to Africa this summer (Lord willing). Wonderful way to learn about the world. Grandma’s day. The kids were interested in the stories. All come from a Christian worldview; some have explicit spiritual messages. This is the perfect book for their ages—simple enough plot to understand, moral lessons, funny stories, spiritual truth. I plan to get others in the series. My Rating: ? I don’t know. I didn’t hear it. 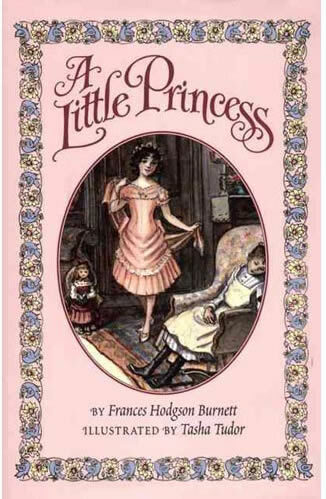 This book was a rough version because Wilder didn’t polish it before she died and you can tell. The writing is not nearly as strong or descriptive as the others, the theme doesn’t really work, it’s poorly transitioned in spots, and it’s extremely depressing. The happy parts: they have a daughter. 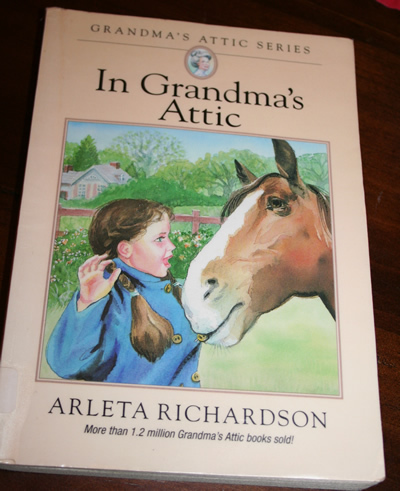 The sad parts: hail destroys their wheat crop, Almanzo and Laura get diphtheria, Almanzo has a stroke, they lose their homestead, most of the trees on the tree claim die, their infant son dies, and the book ends right after their house burns down. 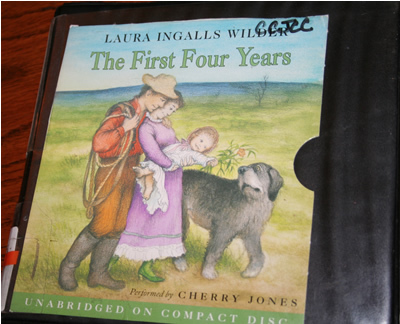 This is not one I’d recommend for kids unless they are dying to see what happened to Laura (mine were). recommend this because it held all three of my children’s attention, an impressive feat, and all stories are tied in to Jesus, which is a lovely thread. The only thing I didn’t love is it’s a bit silly in parts and embellishes with dialogue that is not true to the Bible accounts. My kids really enjoyed it. 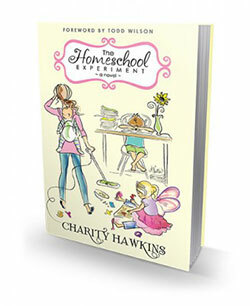 I feel like this is required homeschool reading! 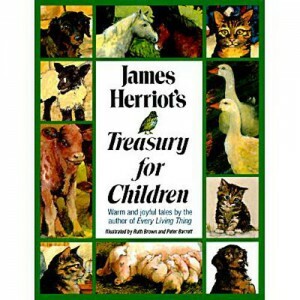 It is lovely, with quirky stories about various animals and an English vet. My daughter is the animal-lover and she enjoys the book the most. My 3 year old likes looking at the pictures even though the stories are a bit above him. Gorgeous illustrations. Warning: will make you want to move to a farm in England. Here’s our updated list for the rest of the year. You might notice almost everything has changed since the original list. Ah, well. We are hoping to go to Africa this summer, so the books are Africa-heavy. Audio Books – as many as we get through from this list. My brilliant friend Sarah really encouraged me by how many books they’ve gotten through by using audio books. Here are some of the ones she recommended. 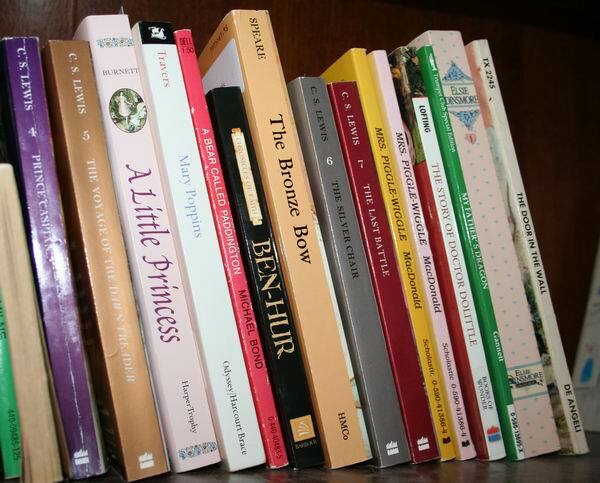 These books were bumped from the original list for a while. What about you? What are your favorite read-aloud books so far this year? I’m doing this two-part series to go along with my Chapter Book Challenge. Won’t you join us? 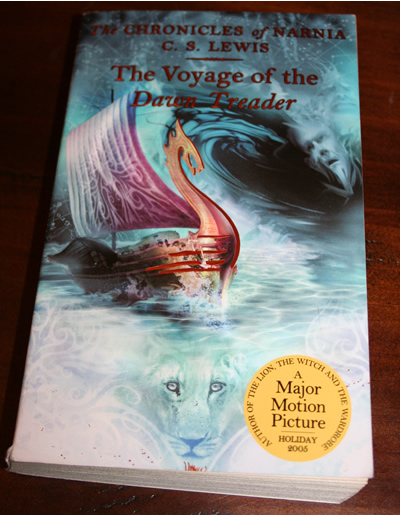 NOTE: Before I start opining about the wonders of reading aloud to your children, I just have to tell you that Narnia: Voyage of the Dawn Treader is killing me. I tried to read a little tonight and things did not go well. Maybe it was the “Swedish pancakes” (rolled pancakes with sugar inside) the kids had for dinner; maybe they devoured secret hoards of espresso beans. All I know is—they were bouncing all over the place for the 20 minutes I read to them. I think we covered three pages. And I skipped over long paragraphs of boringness. 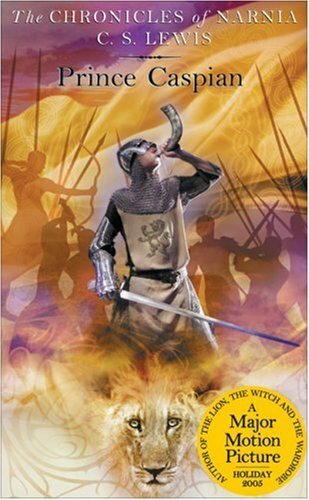 And I DO NOT recommend the later Narnia books (Any after 1 and 2) for kids under 10 or so. Feel free to disagree with me; I’m stickin’ with that. I’m changing our reading list to save the last two books for a few years from now. 6. Answer vocabulary quickly and move on. 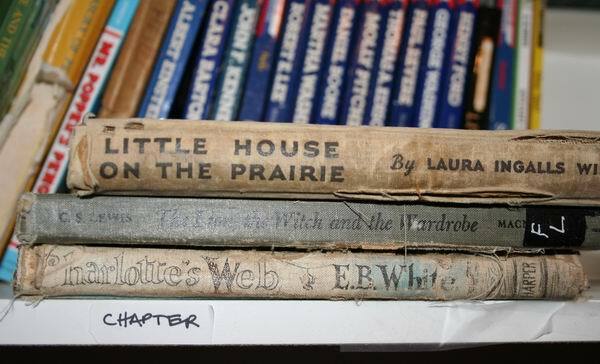 Most classic chapter books are going to have more ”rare words” and complex vocabulary; that’s part of their value. Usually I don’t stop to explain words unless my kids ask. “What does swift mean?” I’ll say, “Fast,” and read the sentence again with “fast” substituted. Many times they’ll figure it out because of context. 7. Simplify (or summarize) difficult passages while reading if needed. Ideally, complexity of sentences is a good thing. It teaches kids to listen and understand nuances. But when we get bogged down (like tonight), I adjust. a. Make complex sentences simple. Some of the Voyage of the Dawn Treader sentences are ten lines long! I make the sentences shorter and simpler when I can. b. Cut out long, complicated descriptions. Tonight I skipped over a few lengthy paragraphs on the boat layout. The kids don’t need to know that to follow the action. If they are losing interest, I skim forward to the next dialogue or action scene. 8. Make fun voices. I try to use creepy voices for the scary parts, or deep voices for kings or whatever. When I remember. Audio books are great for this, if your kids can follow the plot. We LOVED the audio of the Little House books. We don’t act out the books in a formal way, but I might just plant the seed of an idea in their heads. We had friends over when we were reading The Long Winter and the kids were playing outside. I said, “Oooh, I think a storm is coming. You better get your hay in the barn and cattle inside!” After looking at me like I was nuts, the other children caught on quickly and they spent the next hour or so getting in crops. When that friend came over months later, the first thing she wanted to do was get her crops into the barn! 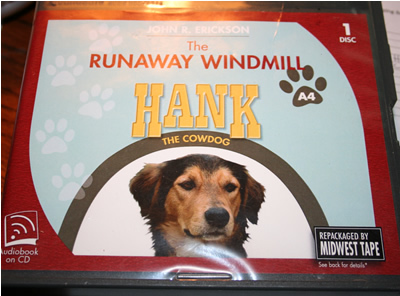 This lets the kids learn about the situations, time, vocabulary, as well as helping them connect emotionally with the story and turn the characters into friends. 10. Answer their questions. 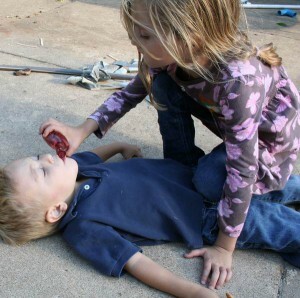 Sometimes I ask them questions later, but more often they learn by asking questions. Lots and lots of questions. The question is the teachable moment. That’s the real lesson, not whatever’s on the page. We talked about it. Instead of being annoyed that we spent 10 minutes off topic, I thought, wow, this really is wonderful literature. It’s getting them thinking about the important things. So, let’s do it together, shall we? Let’s just pick an interesting book and start. It may be slow going. It may take ten times longer than we thought it would, and involve more discussions of British slang than we ever thought possible, but let’s do it anyway. 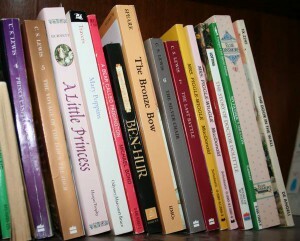 Let’s read these rich books to our children. 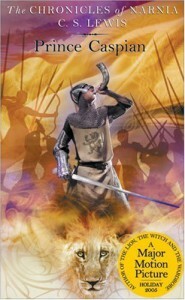 As these courageous, noble, strong characters come alive to our children, may they awaken something in their hearts. And in ours as well. These are my two favorite books about reading aloud, and they have great book lists in them. 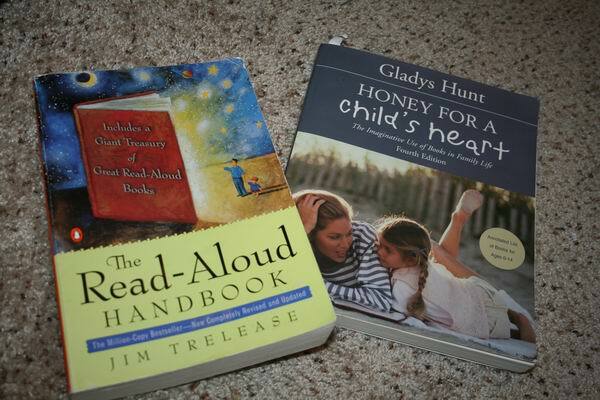 Honey for a Child’s Heart by Gladys Hunt, and The Read-Aloud Handbook by Jim Trelease. Your library might have both. Also, Ambleside online and the Sonlight website are great resources. What did I leave off? What are your favorites for ages 5-10?